Congratulations to Christy Brenner and Jimmy Coughlin. What is the Scholarship about? The International Live Event Association is comprised of over 6,000 live events professionals associated with chapters worldwide who work in the live events industry. ILEA provides education and networking to its members to promote professionalism in the live events industry. 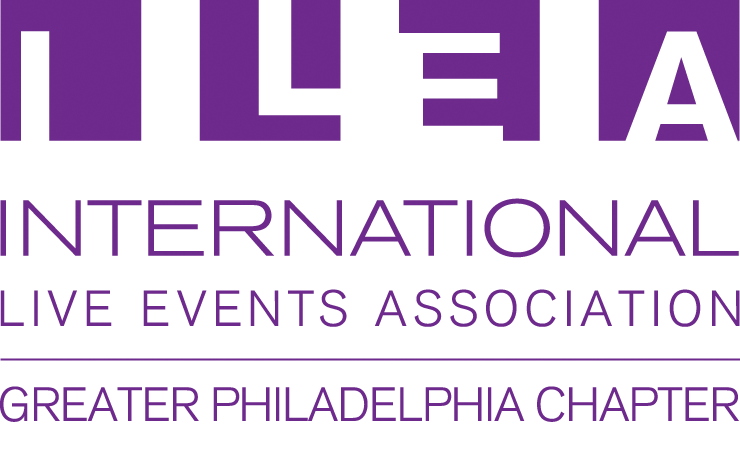 ILEA Greater Philadelphia has established this Education Scholarship by the 2008-2009 Chapter President Nancy Bauman and her Board of Directors to encourage Greater Philadelphia Chapter members to actively participate in Chapter conference activities. The goal is to reward (a) member(s) with the educational opportunity to attend the annual ILEA hosted conference, ILEA Live. This scholarship is granted to an outstanding member(s) to foster active member participation and convey the benefits of industry-specific education. 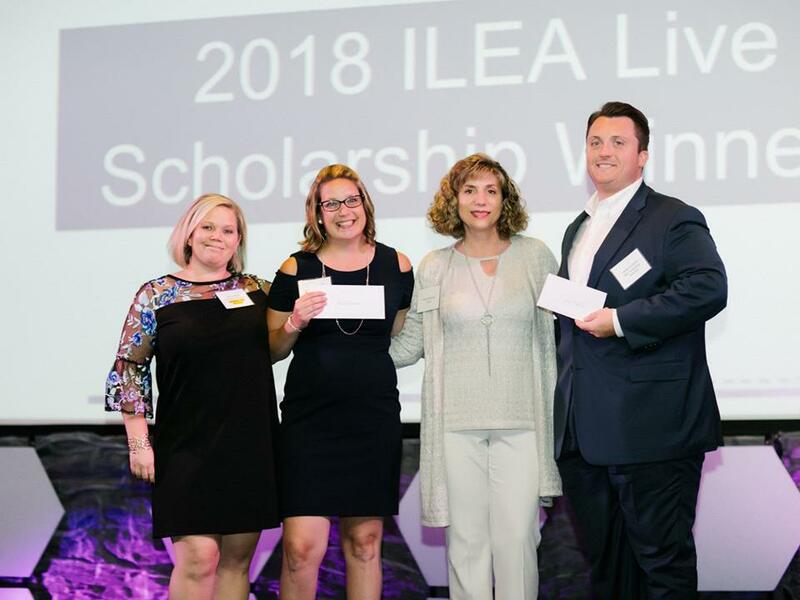 The Scholarship winner will be announced and awarded at the Greater Philadelphia Chapter ILEA Liberty Awards Gala in June 2019, location to be determined, in Philadelphia, PA.
To ensure objectivity, applications for the Greater Philadelphia ILEA Scholarship to ILEA Live 2019 will be submitted and judged anonymously by ILEA Board of Directors of a neighboring chapter who represent the various professions that comprise ILEA. ILEA Live 2019 in Minneapolis, Minnesota, August 8-10th is the annual premier continuing education event for the live events industry. You will improve your industry specific skills and knowledge at this international conference. You will be inspired and motivated by new, fresh ideas during the Spirit of Excellence and Awards presentation. You will meet other event professionals from around the world who share your passion for excellence during many networking opportunities. The education offered at ILEA Live 2019 is perhaps the best opportunity to meet and learn from event professionals in one place, at one time.